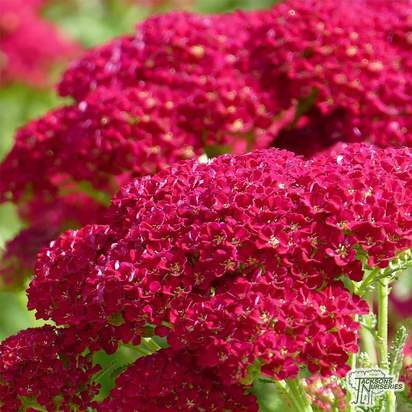 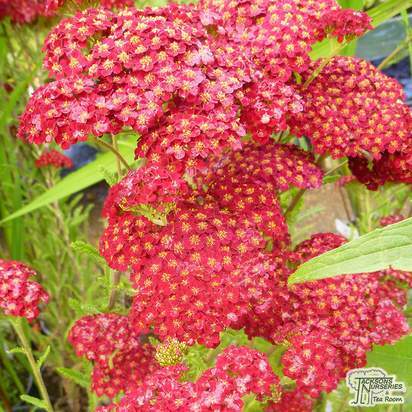 Tall, stately spikes of beautiful, bright red blooms with a spectacular, glowing appearance are produced in abundance throughout the summer. 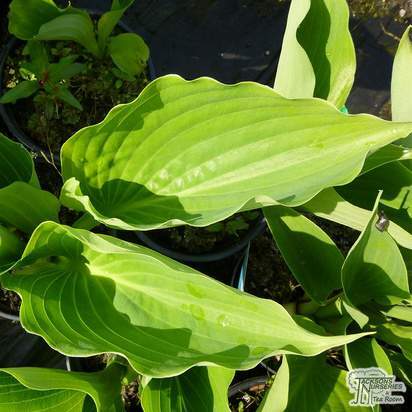 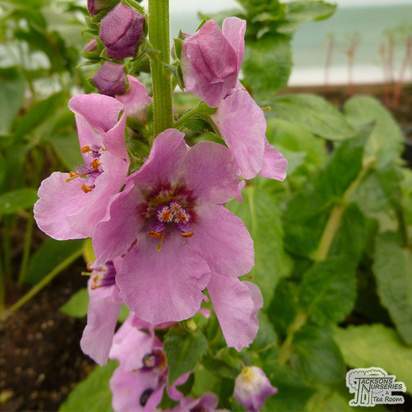 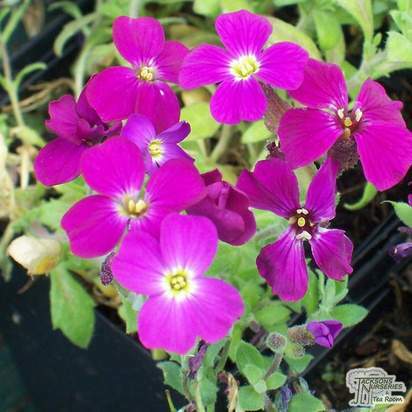 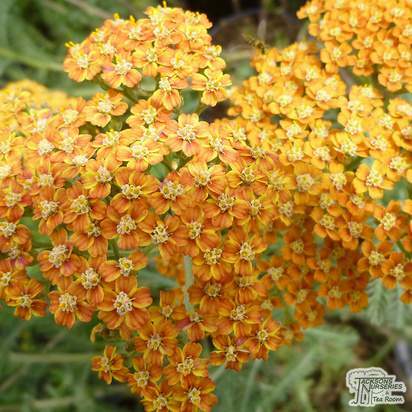 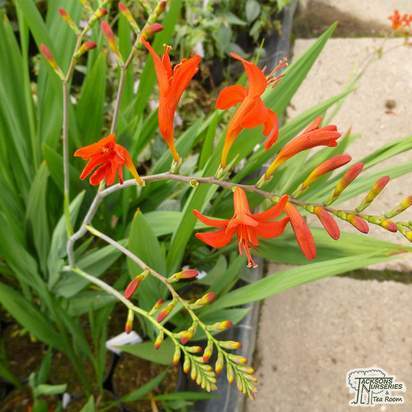 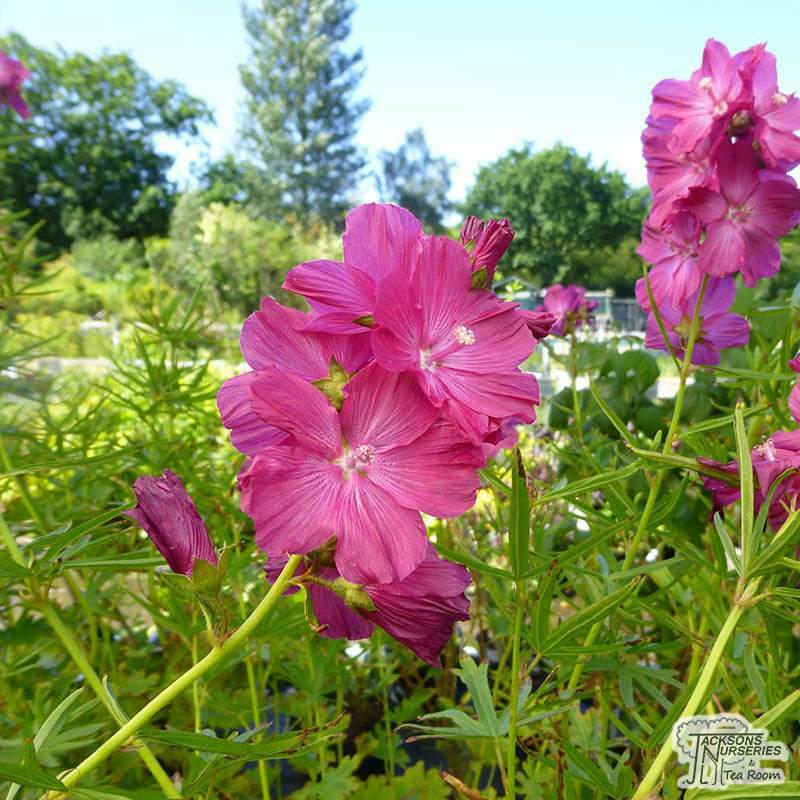 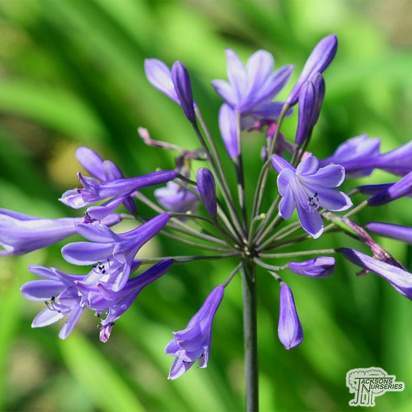 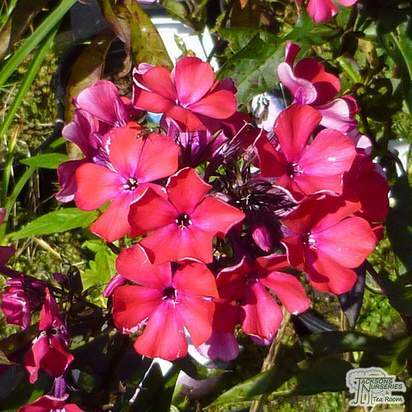 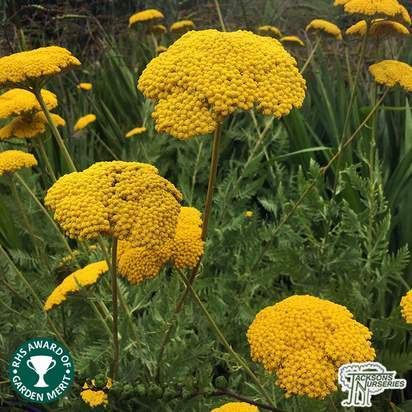 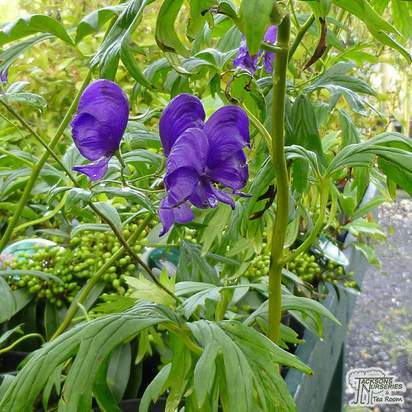 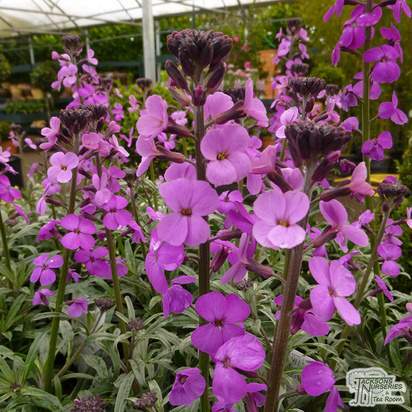 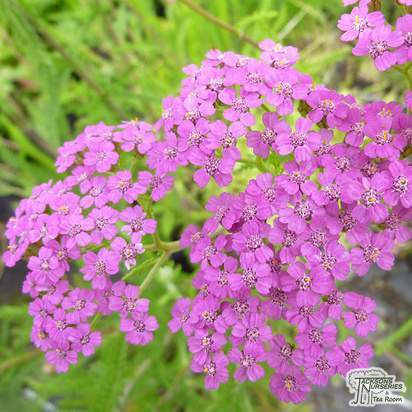 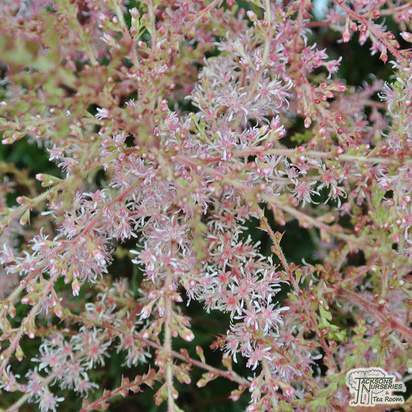 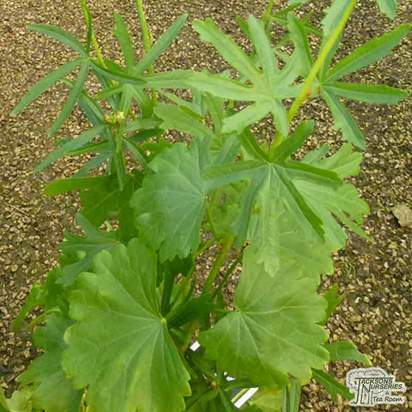 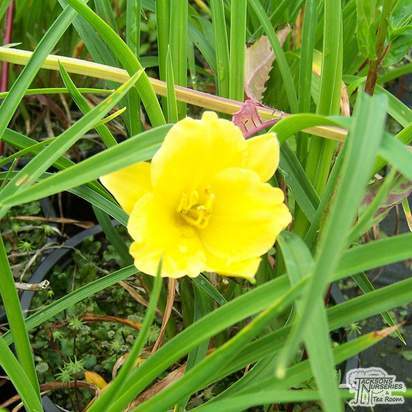 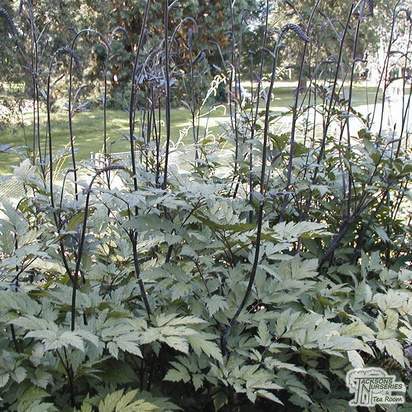 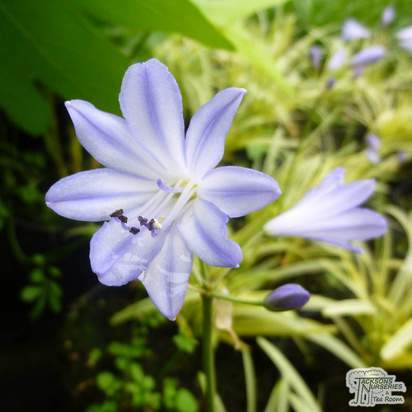 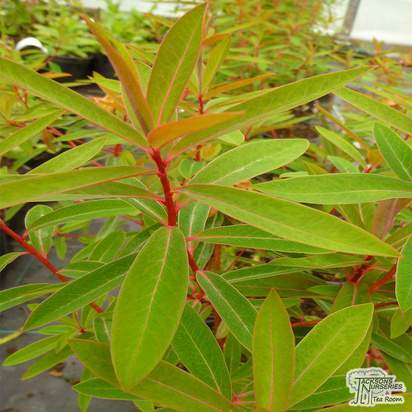 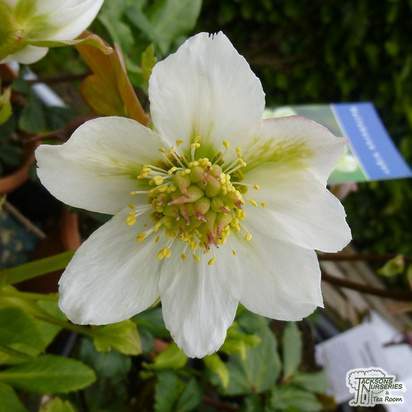 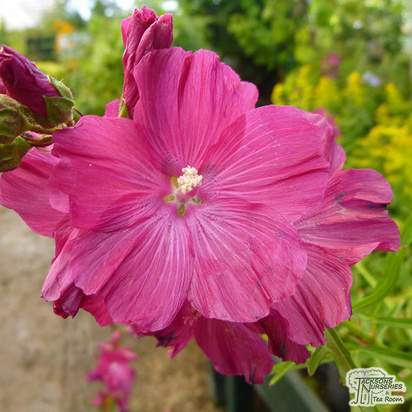 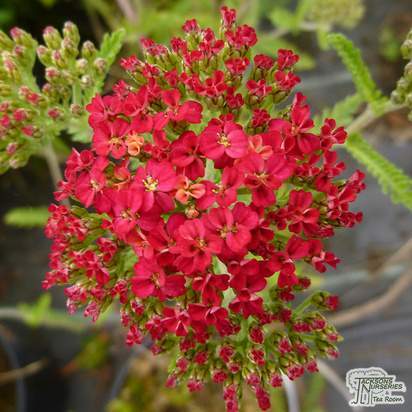 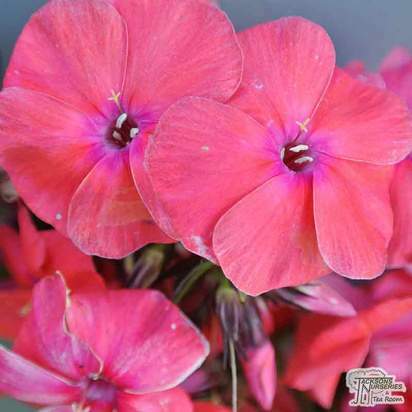 This is a charming, old-fashioned variety with a mounding growth habit and attractively lobed, mid-green leaves. 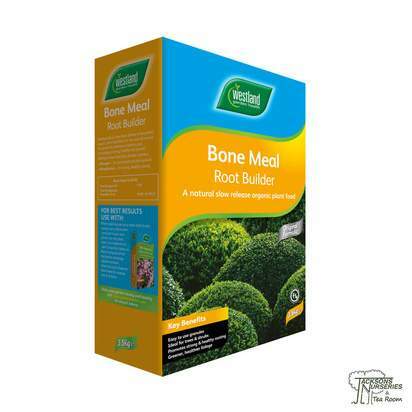 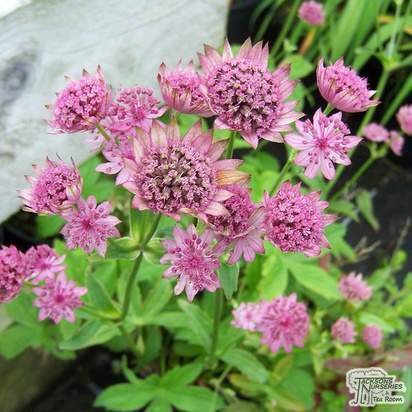 Thriving in any reasonable garden soil, it's excellent for the cottage garden and makes a great accent plant in perennial borders or wildflower meadows. 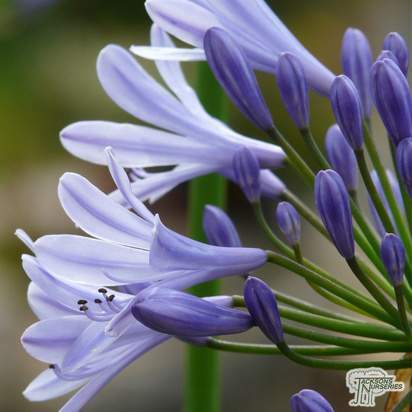 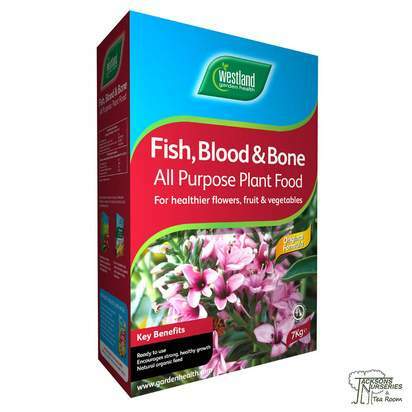 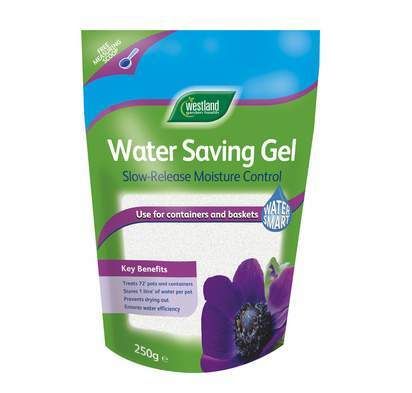 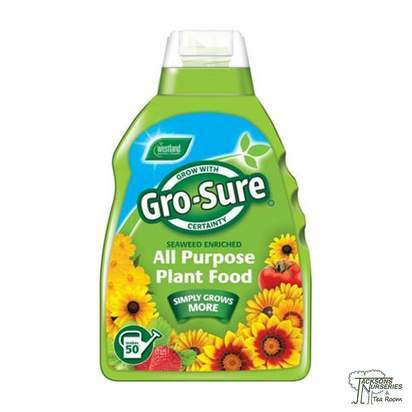 A robust, easy-to-grow variety whose tall flowering stems and long-lasting flowers make it perfect for using in cut flower arrangements.